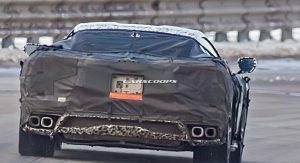 Cadillac recently introduced its new twin-turbo 4.2-liter V8 engine and it appears the company was serious when they said it would remain exclusive to the luxury brand. 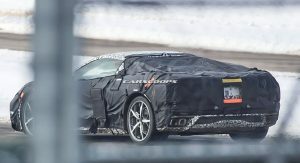 de Nysschen went on to say the engine is focused on refinement while he believes the “Corvette wants a different kind of character.” That makes sense but it wouldn’t be the first time a Cadillac has shared an engine with the Corvette. 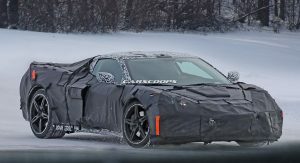 GM Authority notes the initial speculation was fueled by an IHS Markit document which suggested the Corvette could be offered with three different engines including a 4.2-liter V8. 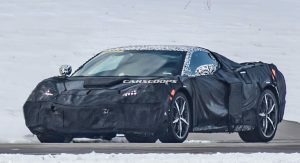 Cadillac’s twin-turbo 4.2-liter V8 will also be built in Bowling Green, Kentucky which happens to be the home of the Chevrolet Corvette. 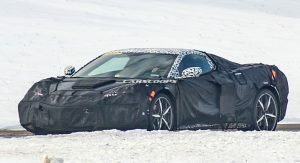 The twin-turbo V8 engine recently debuted on the 2019 CT6 V-Sport where it produces an estimated 550 hp (410 kW) and 627 lb-ft (850 Nm) of torque. 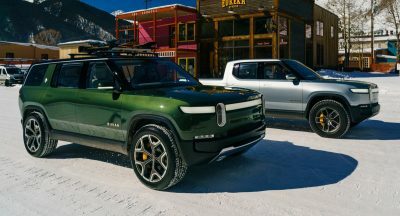 It will be connected to a ten-speed automatic transmission and a standard all-wheel drive system. 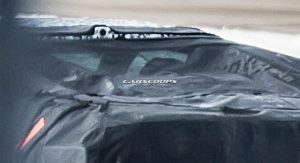 Cadillac will also offer a less powerful version of the engine in the standard CT6. 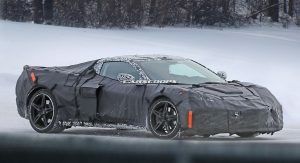 There it will develop 500 hp (373 kW) and 553 lb-ft (750 Nm) of torque. 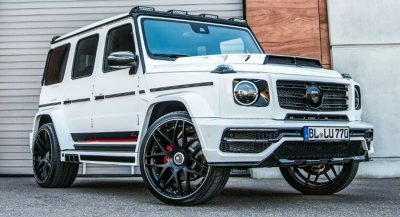 While it’s not as powerful as the V-Sport variant, it’s a significant improvement over the twin-turbo 3.0-liter V6 with 404 hp (301 kW) and 400 lb-ft (542 Nm) of torque. 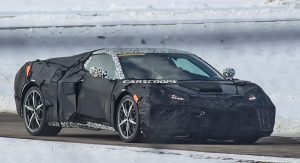 The Corvette’s engine lineup still remains a mystery at this point but rumors have suggested it may offer a twin-turbo 5.5-liter V8 and a supercharged 6.2-liter V8. Idk many people who drove the Ford GT seamed to being fun. GM should stop this “perception” nonsense that now seems to permeate within its culture. Oh no, a Caddy could never use a Chevy engine and vice-versa! Nonsense. Make several truly excellent engines and share them among all your brands. 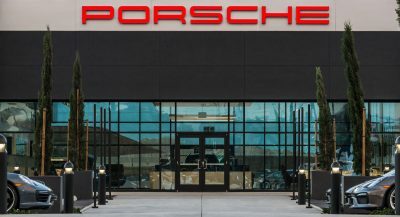 VW does it to great success. So do others. Its a better use of resources and far better than having many mediocre units unique to each brand. 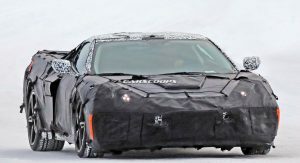 This ‘Corvette’ should have been a ‘Cadillac’ all along. 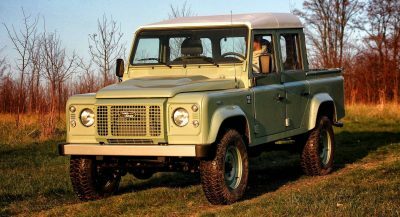 It will use the same basic engine with a different displacement. So JDN can make this statement. Too low volume to remain a Cadillac only offering. 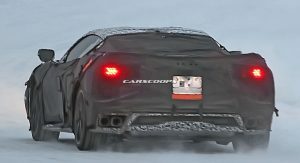 No way they’re just gonna one-off the engine.